Gently styles and cares for eyebrows whilst adding a touch of colour if required. Simply brush your brows with the integrated brush before applying the gel to add definition and control. 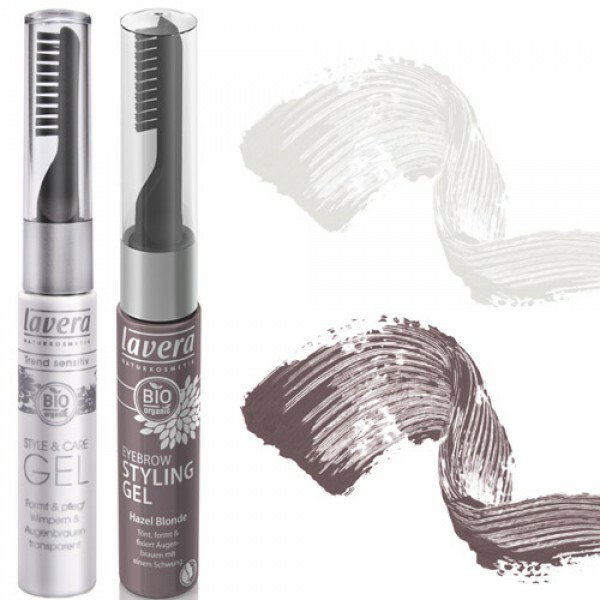 Previously known as Style & Care Gel for Eyebrows (clear), this product is now also available in a very flattering Hazel Blonde colour.